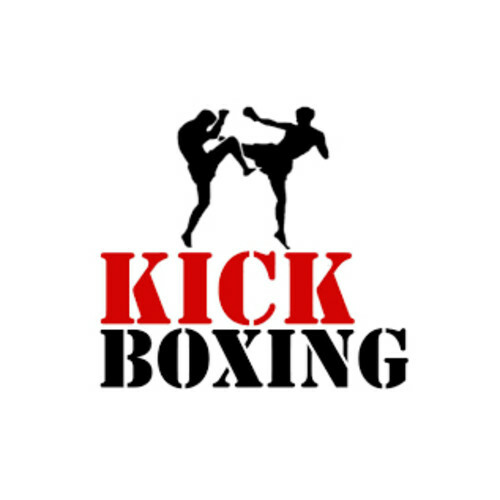 Buckeye Kickboxing Fight Series is Ohio's newest sanctioned event series established in February 2018. Buckeye Kickboxing Fight Series #2 is set to premiere on May 11th, 2019 in Lima, Ohio at the Allen County Fairgrounds. Over 20 male and female competitors are scheduled to compete.